For those not participating in the event and want a dinner ticket. Registration includes entry to competition, scorecard, t-shirt, dinner ticket, and raffle ticket. Scoring a climbing competition can be a bit difficult, since we would like to avoid people entering themselves into categories that are too easy for their climbing abilities. In order to keep it fair, we have implemented a scoring algorithm that determines a contestant’s final score. At the end of the day, all similar scores will be separated into their own categories and the top score of each category will be the winner. Simply climb to the best of your abilities and have fun. As we all know the difficulties going from a 5.10d to a 5.11a is harder than going from a 5.8 to a 5.9 and the same is true with harder grades, thus we decided to create an exponential grading system using the following formula F(x) = 10*e^x, where x starts at 3.0 for a 5.0 grade and increases by 0.1 for each successive grade. The exponential growth will also show a wider separation among skill categories. 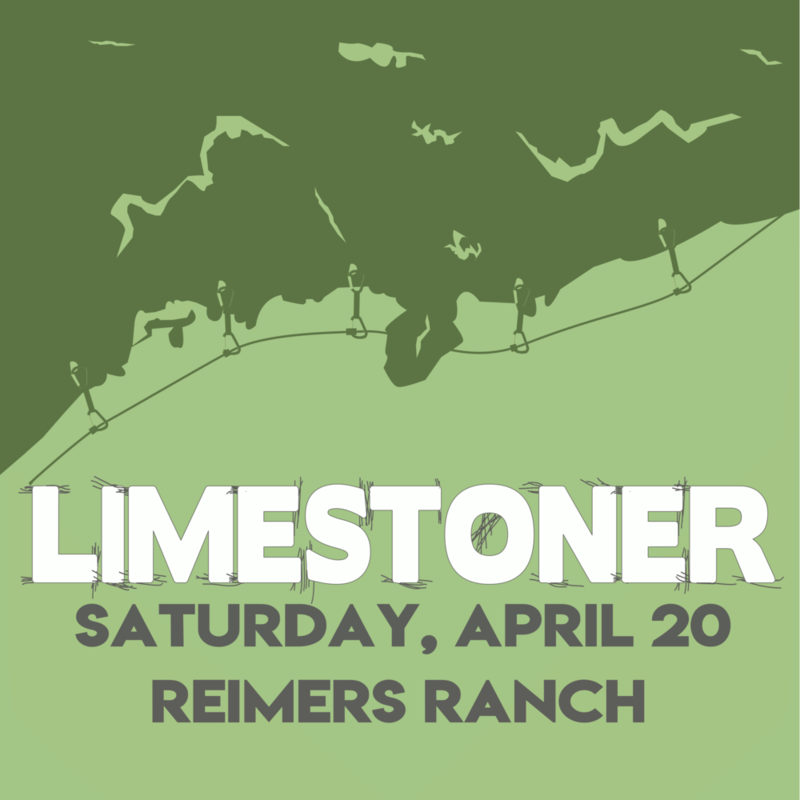 Competitors will have the option of climbing at both Reimers Proper or North Shore. 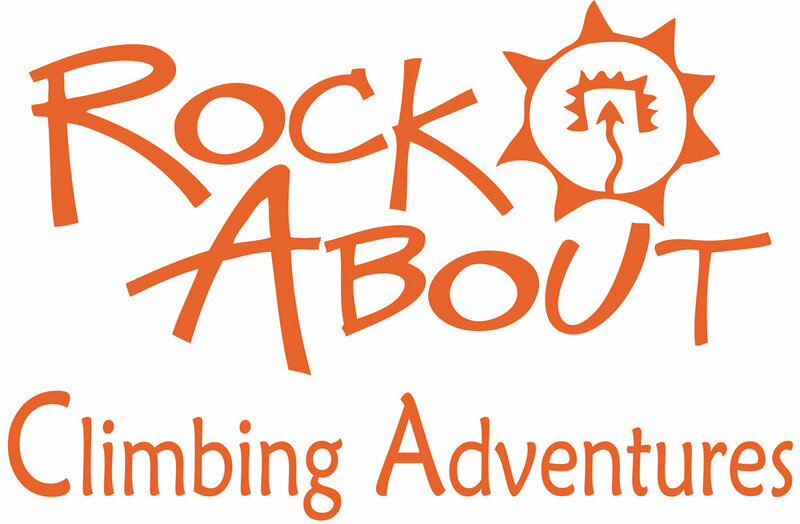 The competitive categories will be based on your top 5 hardest routes climbed without falling. Stick clipping the first bolt only is permitted. Top roping routes will receive two letter grades below the route’s grade. For example, top roping a 5.10d without falling will earn the same points as leading a 5.10b. In case of a tie, dead hangs times will determine the winner. Two signatures of witnesses will also be noted on the scorecard. Competitors are encouraged to climb in groups of 3-4 to obtain signatures. The best strategy for a contestant is to make sure to fill all 5 required routes by the end of the day. We have seen people give up after their 4th route when they could have won their category. We have also seen, for example, competitors win by completing 4 or their target 5.11s and finishing out their card with a 5.6 because they were too tired. New this year: the open category will be competing for a cash prize! 1st, 2nd, & 3rd place prizes will be awarded for each category. Prizes will be a mix of ropes, shoe vouchers, gift cards, and gym memberships. A big thanks to our sponsors this year!